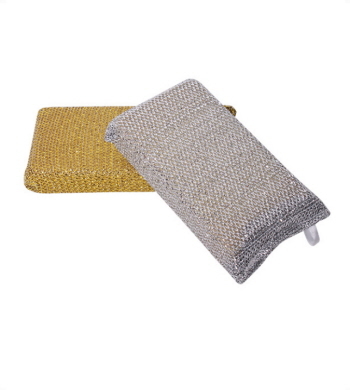 Sabco Standard Grade Scourer Pad is well suited for general cleaning and similar applications. You can simply use on bench tops, pots, cooking utensils etc. Pads are adjustable and comfy to use. Available sizes are 15x10cm, 23x14cm, and 30x25cm. 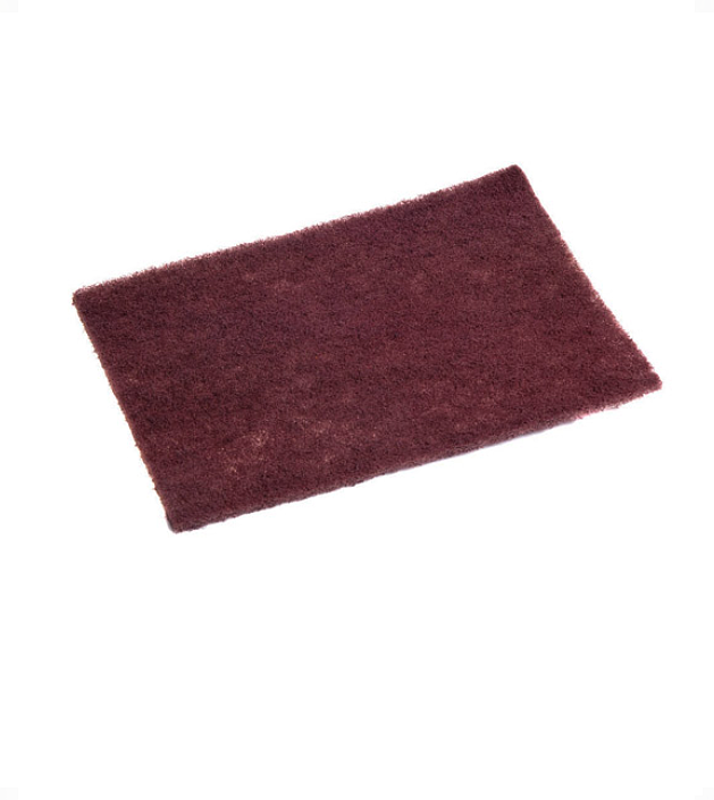 The Sabco Soft Grade scourer pad comes in a pack of 10 is part of the cloths and scourers range. It is a non scratch pad used for cleaning various surfaces which includes glass, stainless steel and plastic etc. It cleans surfaces gently without harsh scratching them. It is ideal for industrial and household use. Available sizes are 15x10cm and 23x14cm. 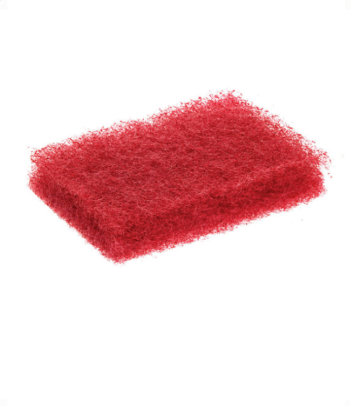 Sabco food service pads which can be used as hand held scourers, or used in conjunction with pad holder for griddle and other surface cleaning. It comes from different colours. Light the colour, the less abrasive, darker the colour - the more aggressive. Pad dimension is 10 x 15cm.